Becky give's the Promo of her career, but a massive mistake if they turn her Heel. Another layer get's added to the Great Rivalry between Daniel and The Miz- and now their wives have spoken. We continue to discuss what is next for Braun and The Shield. 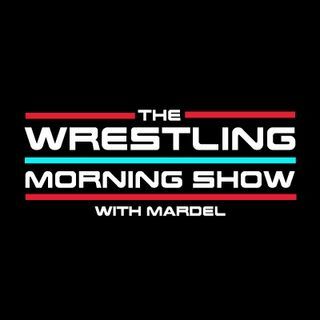 Mardel and Coder discuss the trending topics in the world of the WWE.